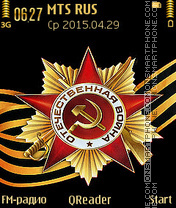 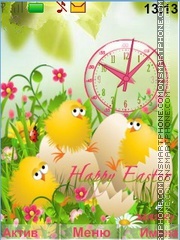 Theme for Nokia Phones for Easter. 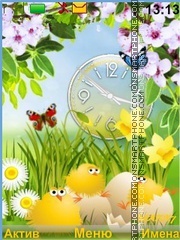 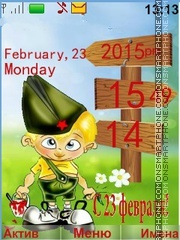 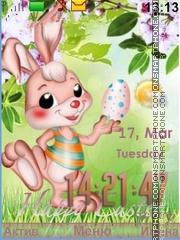 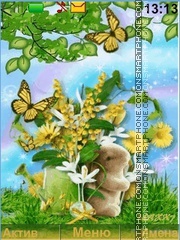 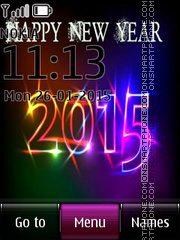 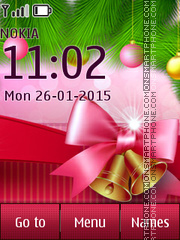 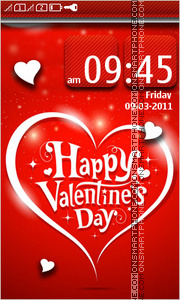 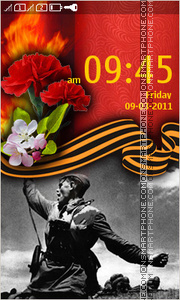 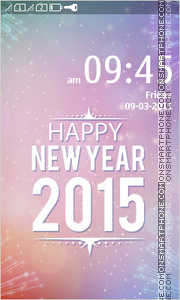 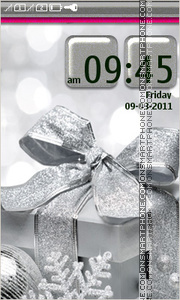 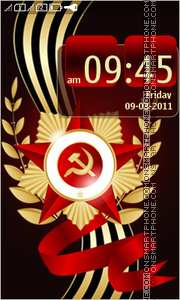 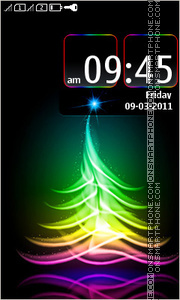 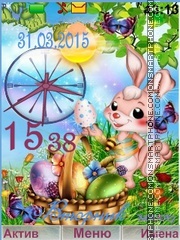 Download Nokia theme for Easter with clock and eggs. 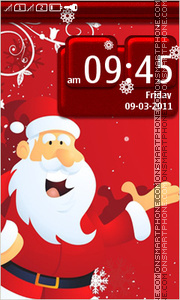 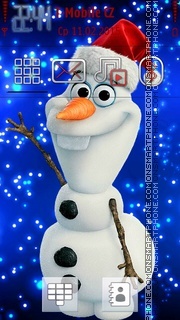 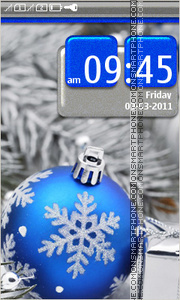 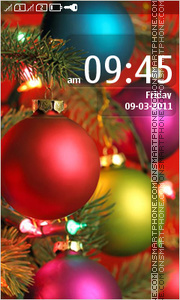 Snowman - Winter theme for Nokia phones. 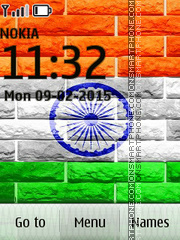 Theme for Nokia phones about Indian festival.